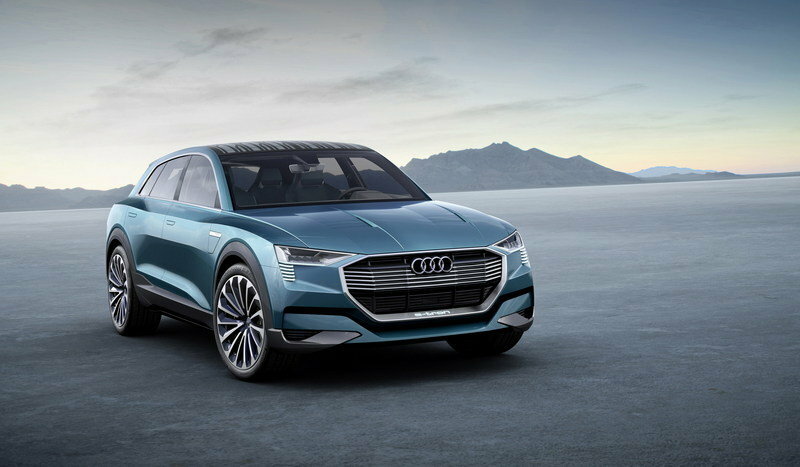 As the Audi e-Tron all-electric SUV is moving closer to production, the German automaker is releasing new details about the battery-powered hauler. 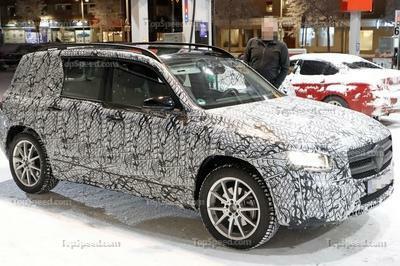 And although it looks almost like a conventional Q7 on the outside, the e-Tron is significantly different when it comes to aerodynamics. 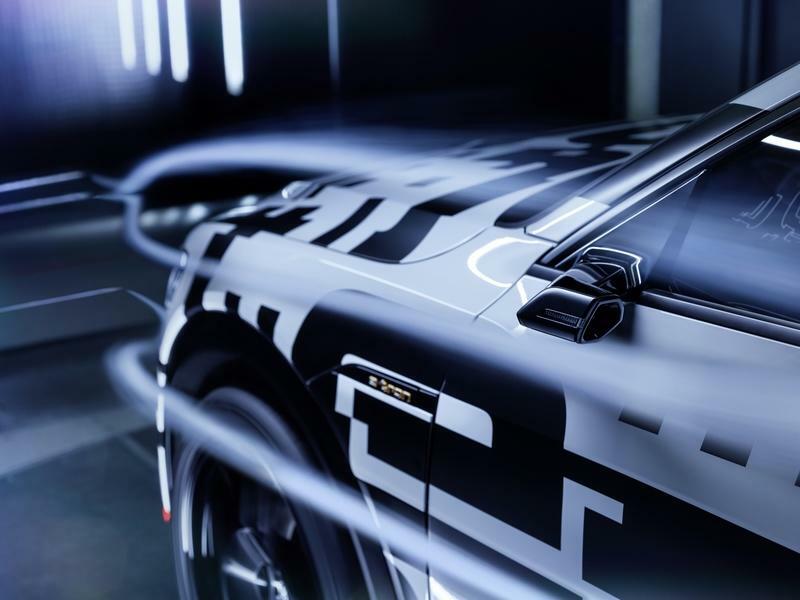 The e-Tron not only has the lowest drag coefficient of any Audi SUV, but it will also become the first production vehicle to feature cameras instead of mirrors. I bet many of you are reading this cameras instead of mirrors thing with raised eyebrows because these are illegal as of 2018, but let me explain. The tiny cameras you’ve seen mostly on concept cars won’t be standard equipment. Until they become a thing and are approved on a global scale, they will be offered as options in countries that allow them to be used. 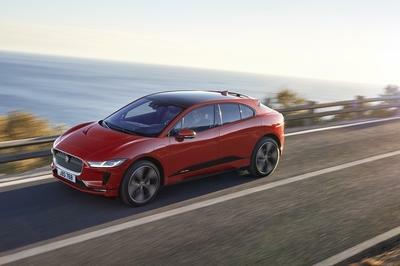 This move could push big markets like the United States and China to finally approve them, but the EV will be fitted with regular mirrors as standard. The technology isn’t new though. The cameras mounted on the flat supports on the A-pillars capture images and send them to OLED displays fitted between the dashboard and the door panels. They can be adapted for various driving situations thanks to three available views for highway driving, turning, and parking. They make driving safer, as the images are displayed in the cockpit, and the driver no longer has to look outside the car to get a glimpse at what’s behind. Additionally, they contribute to the e-Tron’s impressive drag coefficient of only 0.28 because they are narrow and flat. The vehicle is also almost six inches narrower, which makes parking in tight spaces easier. Finally, the use of cameras instead of traditional mirrors reduces wind noise at high speeds. Audi says that the e-Tron's drag coefficient is almost 0.07 less than a comparable, conventionally powered SUV. Audi makes a big fuss about the e-Tron’s low drag coefficient. And the German brand is entitled to do that, as aerodynamics are crucial for an EV. 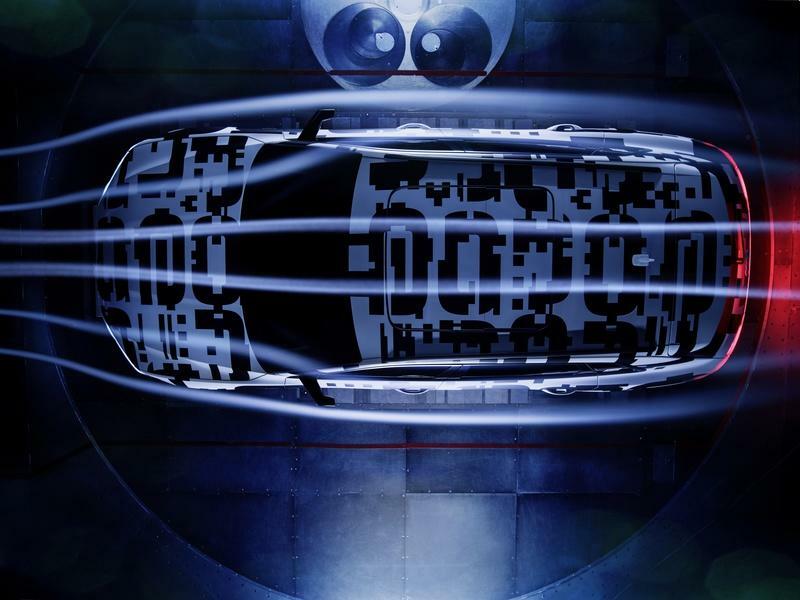 Simply put, the better an electric car’s aerodynamics, the further it travels. On top of the side cameras, the e-Tron is also fitted with a standard adaptive air suspension that lowers the body by up to one inch at speeds above 74 mph. 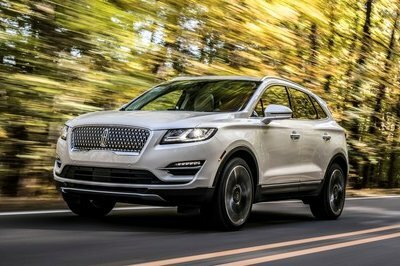 The underbody of the SUV is also fully enclosed and features bowl-shaped indentations that make the air flow much better compared to a totally flat surface. 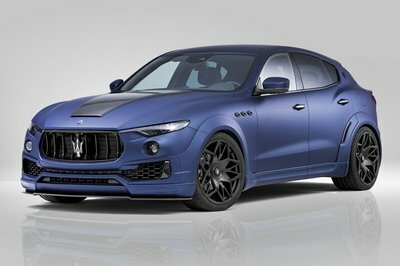 Other features that help lower drag include a frame with two electrically operated louvers behind the Singleframe grille and additional ducts incorporated into the side bumper vents. The louvers are shut when the drivetrain doesn’t need cooling, reducing drag. The ducts in the bumper channels the air stream so that it flows past the 19-inch wheels. So what are the benefits of a 0.28 Cd on this EV? Audi says that the e-Tron’s drag coefficient is almost 0.07 less than a comparable, conventionally powered SUV. With each hundredth of Cd returning around 3.1 miles of range under everyday conditions, Audi estimates that the e-Tron’s setup increases the range by around 21.7 miles per battery charge. That’s almost 10 percent of the SUV’s total range, estimated at 248.5 miles on the WLTP cycle. Of course, we’ll have to wait and see if this prediction is relevant in everyday driving conditions, but until that happens, the e-Tron is looking pretty good on paper. 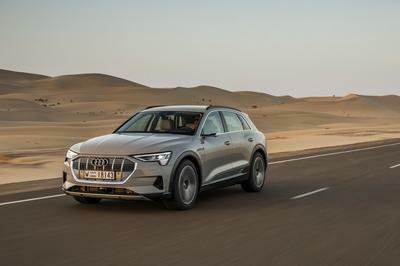 Read our full speculative review on the 2019 Audi E-tron Quattro.